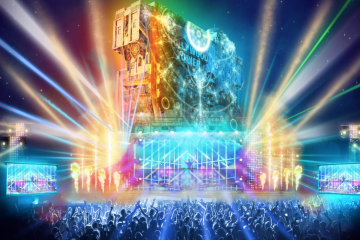 Disneyland Paris had more of a hit on their hands than they realized with their Electroland event. After celebrating the park’s 25th birthday with Nervo and Steve Aoki, they’re back for a second round this June on the 29th and 30th. As the former headliner of the festival said themselves, a Dance Music event at a theme park is quite the special occasion. Having expanded to two days, two DJs is simply not enough. This year, the roster includes Robin Schulz, Mosimann, Afrojack, Bob Sinclair, Klingande, Lovely Laura & Ben Santiago and Dimitri Vegas & Like Mike. The event itself is in front of the Twilight Zone Tower of Terror with the visuals from that attraction complimenting the LED screens in front of it. Judging by the video, we’d say this is not only worthy of attending if you’re in the area but an idea that should move overseas to Anaheim. 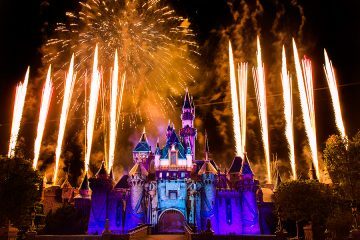 What artists would you want to see at Disneyland? Tweet us @GlobalDanceElec.